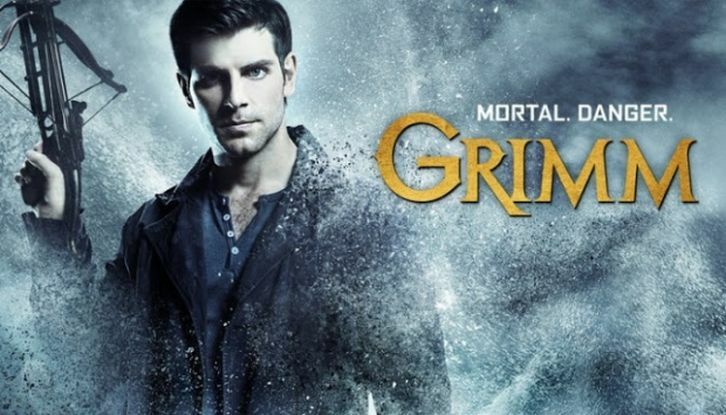 Monroe (Silas Weir Mitchell) gets a call from a relative in Germany that will bring Nick (David Giuntoli) closer to his ancestors. Things get complicated when the nefarious group Black Claw is also after the same artifacts. Elsewhere, Capt. Renard (Sasha Roiz) helps a mayoral candidate get an edge on his opponent. Meanwhile, Trubel (guest star Jacqueline Toboni) confronts Eve (Bitsie Tulloch) about Nick and Adalind (Claire Coffee). Russell Hornsby, Reggie Lee and Bree Turner also star.